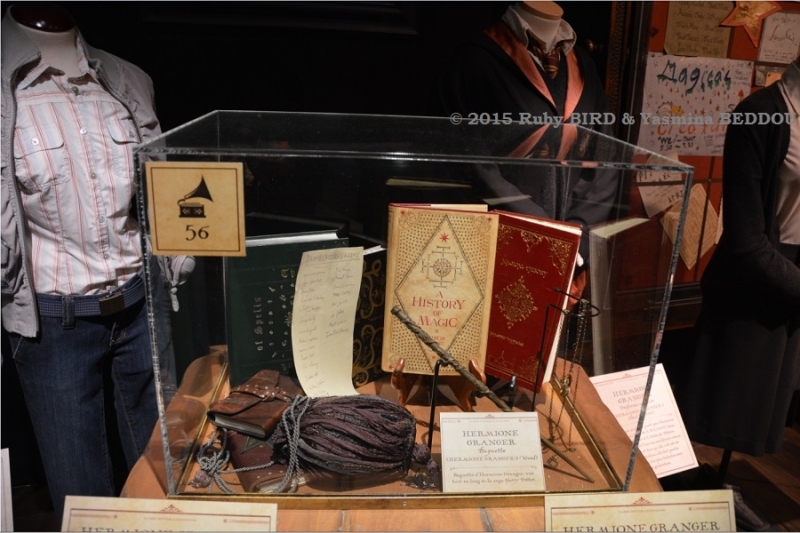 Harry Potter Publishing Rights ©JKR. 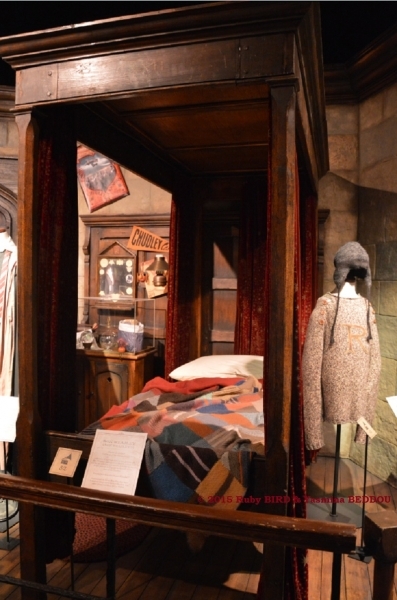 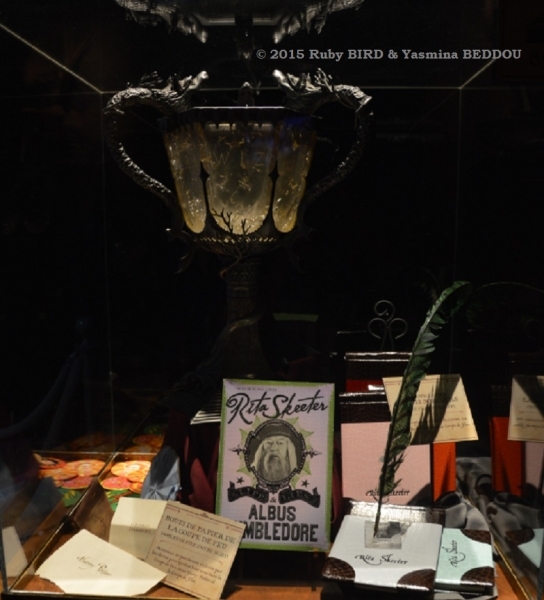 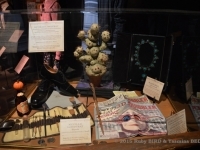 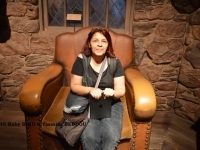 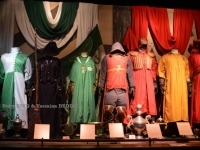 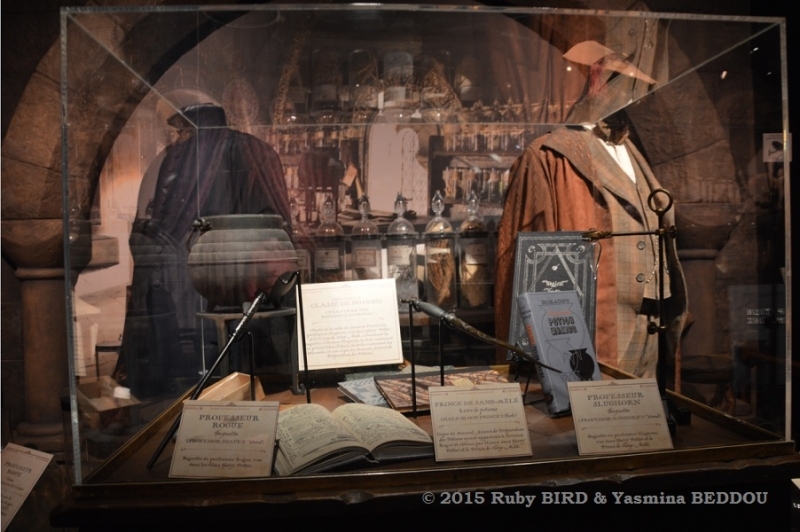 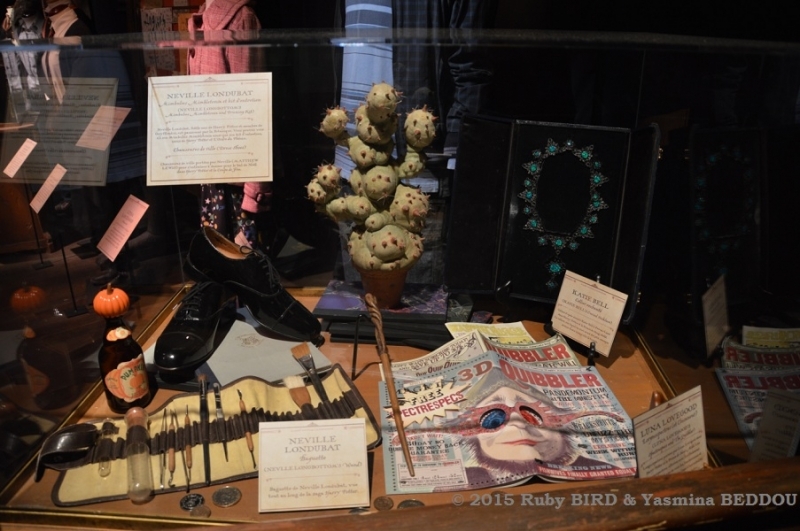 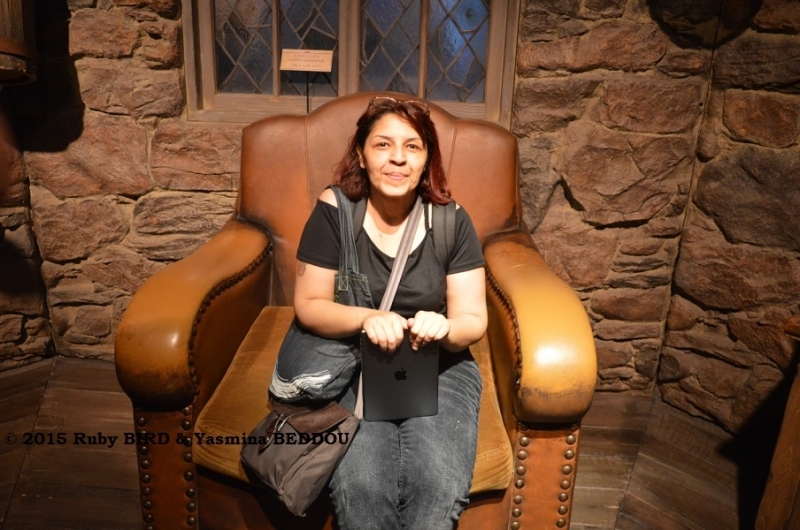 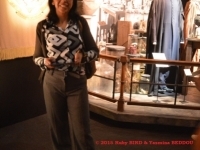 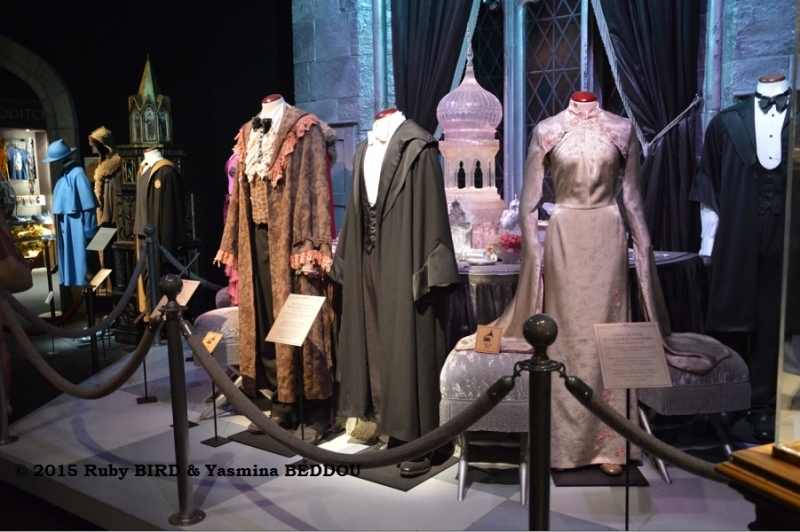 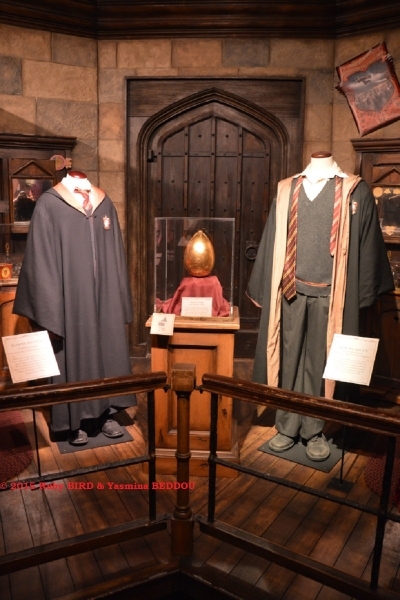 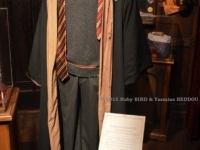 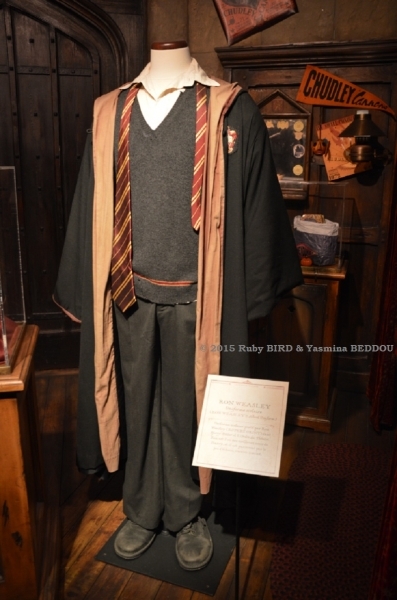 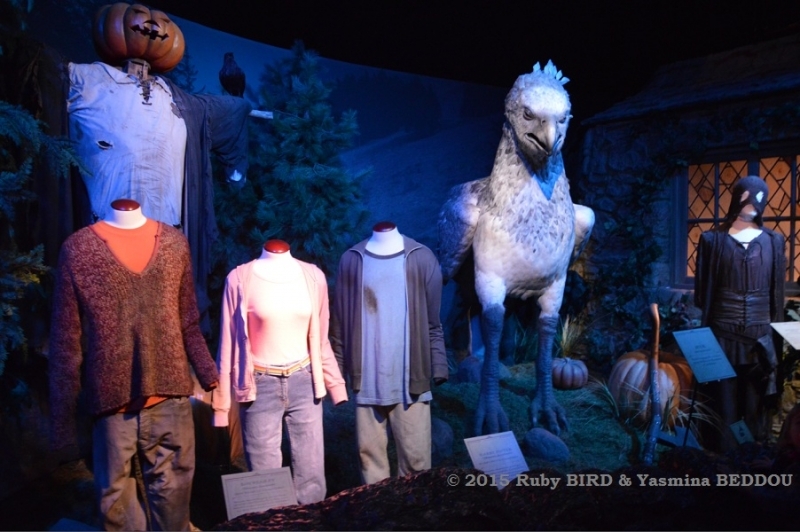 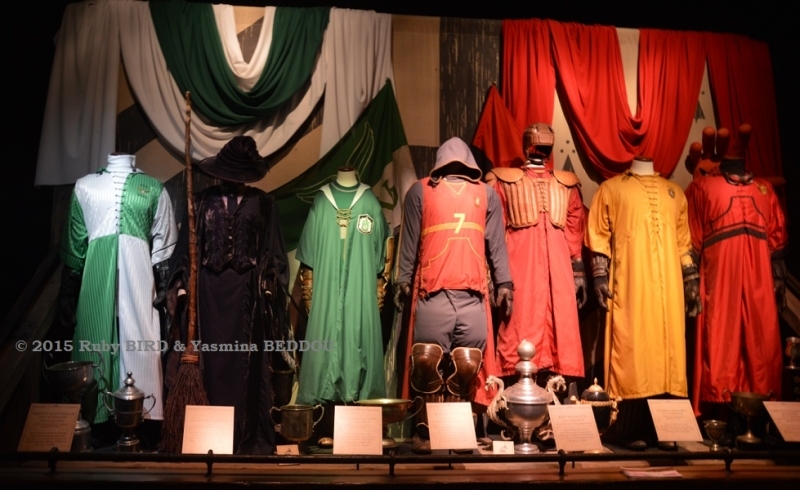 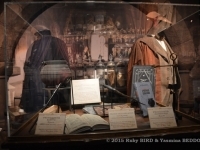 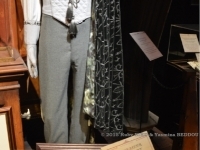 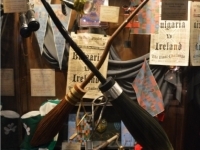 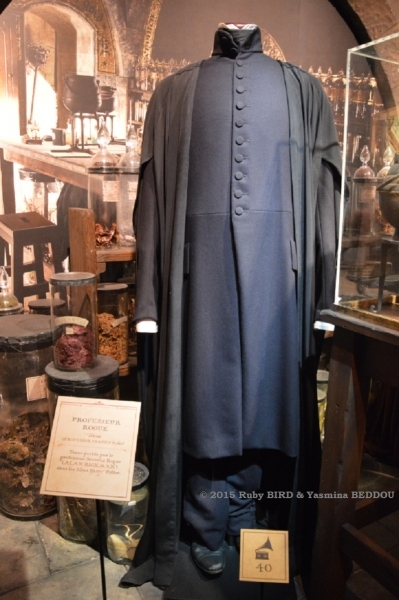 Source: TM & © Warner Bros Entertainment Inc.
USPA NEWS - The Exhibition HARRY POTTER™ first stop in France at La Cité du Cinéma & third in Europe following the Museum of Science and Industry in Cologne (Germany) and in Norrköping (sweden). 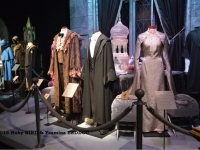 The exhibition has mesmerized audiences worldwide. 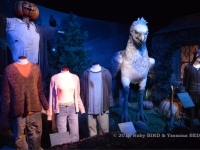 It started on April 4, 2015 and will last until September 6, 2015. 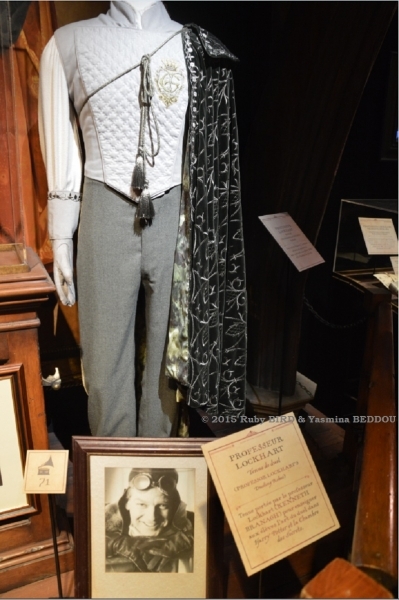 Following the announcement we made earlier, there is the guided tour we offer to the fans (even the others), a wonderful visit to La cité du Cinéma. 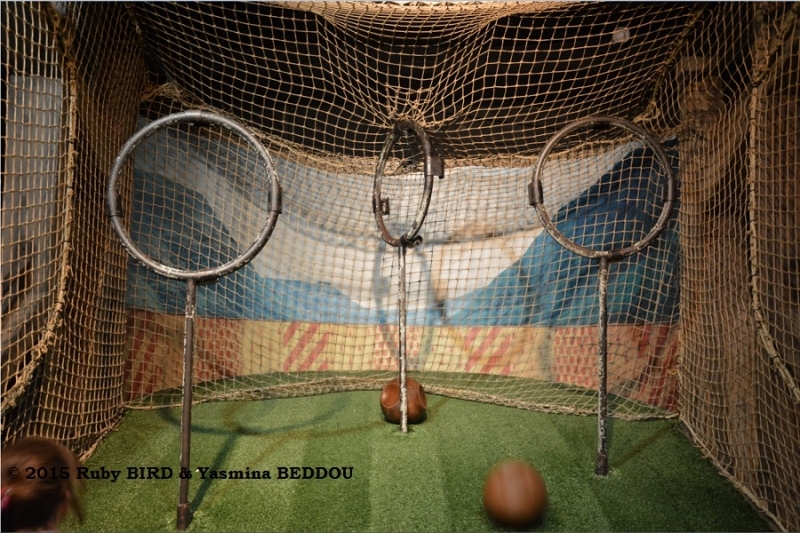 The Exhibition was packed of people going from children, parents, youth, couples, grandparents... All ages were there and coming from all around the world. 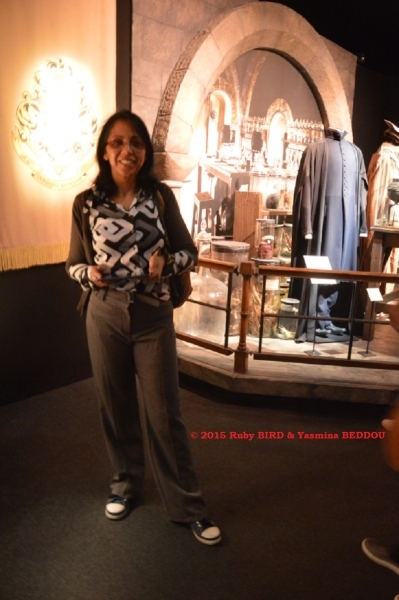 With a wonderful weather, what to expect more ! 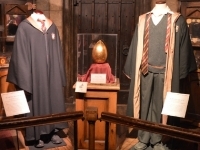 The Exhibition has mesmerized audiences worldwide and we now, this form of immersion is happening in France for the first time, at La Cité du Cinéma. 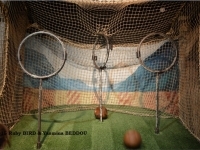 Since its premiere at the Museum of Science and Industry in chicago in 2009, the Exhibition has been presented in a variety of major cultural and entertainement institutions and museums in cities around the world including Boston, Toronto, Seattle, New York, Sydney, Singapore and Tokyo, and had been seen by more than three million visitors worldwide. 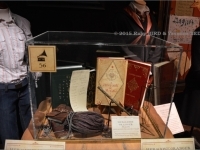 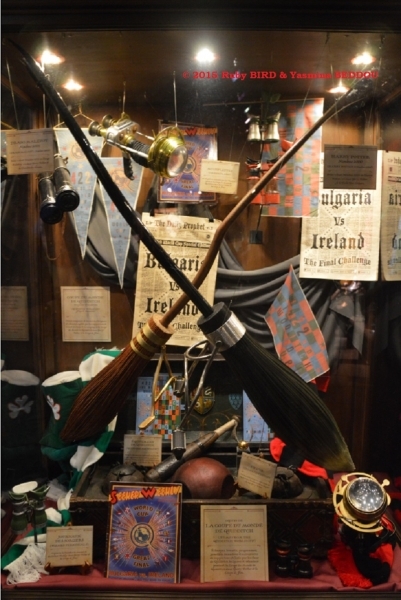 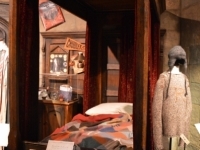 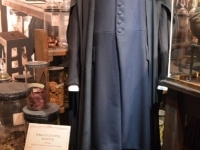 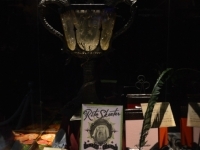 In partnership with Warner Bros Consumer Products, Global Experience Specialists, Inc. (GES) created the interactive traveling Exhibition, where visitors are able to enjoy dramatic displays inspired by the Hogwarts film sets and see the amazing craftsmanship behind authentic costumes, props and creatures from the film.